Ladies and gentlemen grab ahold of the sturdiest item near you because you may need to brace yourself. 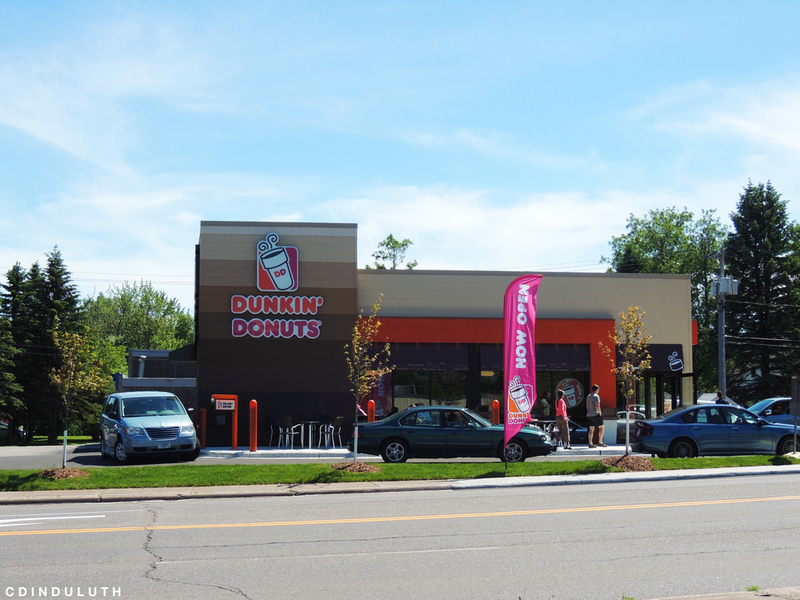 We have the opening date for the first Dunkin' Donuts location in Northern Minnesota (the second in the state of Minnesota) and we're talking about the one right here in Duluth. The doors to our coffee and donut paradise will officially open on June 24th. Above: Dunkin' Donuts new location on Central Entrance. Thanks to one of our followers for this great picture! You can submit a picture of a local construction project too right here. Now we're going to be up front and honest with you that we had to dig, and dig, and DIG for this information. We've been in contact with Dunkin' Donuts corporate office for about three weeks now and forwarded on to quite a number of people. What they told us is that the company does not like to comment on opening dates due to the fact that there could be set backs. So where did we get our date? The location themselves. We went straight to the source just for our followers... meaning the location itself. Let's be honest, you've been following all our posts on this for the last year... therefore you deserve to be one of the first. Specific details regarding the opening have yet to be set in stone. At a few recent openings the first 100 customers in line received a free year of coffee. The average Dunkin' Donuts location is opening from 5am to 10pm daily. LET. US. BE. CLEAR. 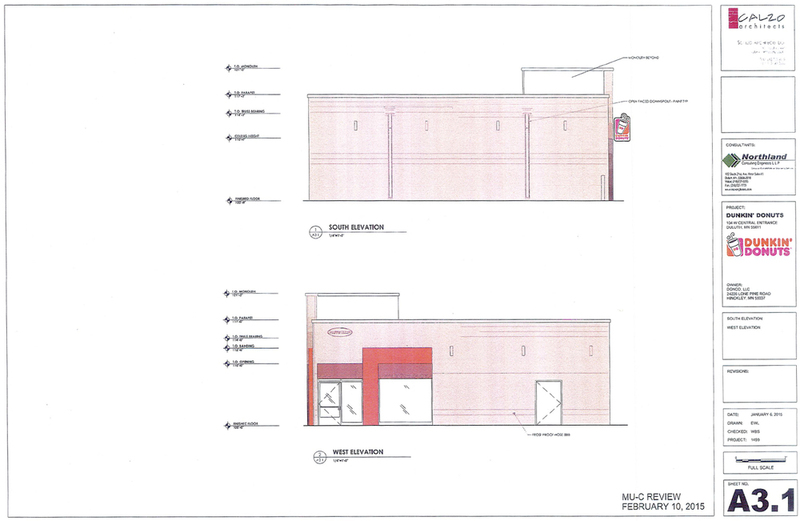 We are still unsure what the Duluth location's opening celebrations may be so please do not go start lining up now. Plus they just put down fresh blacktop so it really would be a shame to mess that up. As always, check back to CDINDULUTH for more information regarding this development and other projects within the Twin Ports area.